 In 2007, Wexler Packaging Products proudly became a Certified Women Owned Business. 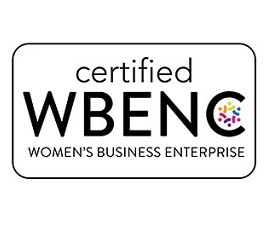 Obtaining WBENC certification has enabled Wexler to offer and receive many great business opportunities with companies that value Supplier Diversity Partners. 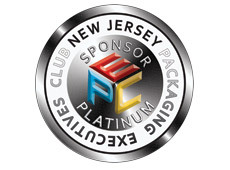 Wexler Packaging Products has been an NJPEC member and Platinum Sponsor since 2013. We are proud to announce that beginning in 2015, Wexler will be sponsoring a new scholarship for NJPEC’s Scholarship Program.